Cablify is a top rated Network Cabling company offering professional data, voice and Fiber optic cabling services to businesses in Markham, Richmond Hill, Scarborough, King City and surrounding areas. We do all types of Low voltage cabling jobs having vast experience in large-scale installations of Network wiring, Wireless Surveys, Cabinets installation, Conduits, Access Points, Fiber Optic cabling, Splicing, OTDR testing, Fiber DB loss and other wireless solutions. We also offer Unified Communication solutions including security and telecommunication cabling, CCTV installation, Access Control and Door Entry Security Systems and Electrical services. 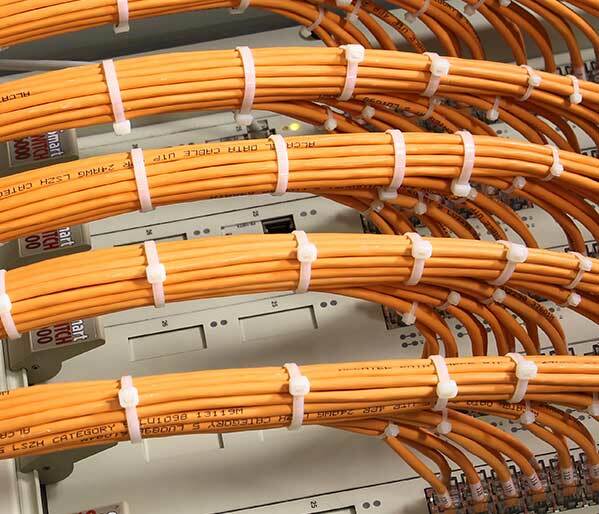 We are a full-service Cabling company. We services for surrounding cities including Markham, Richmond Hill, Vaughan, Scarborough, Downtown Toronto and more. 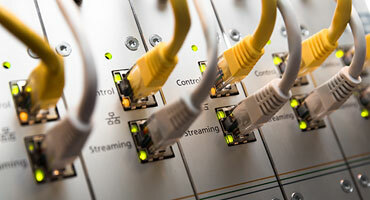 Looking to get Data or Fiber Cabling done and need an estimate? Just give us a call or email us!